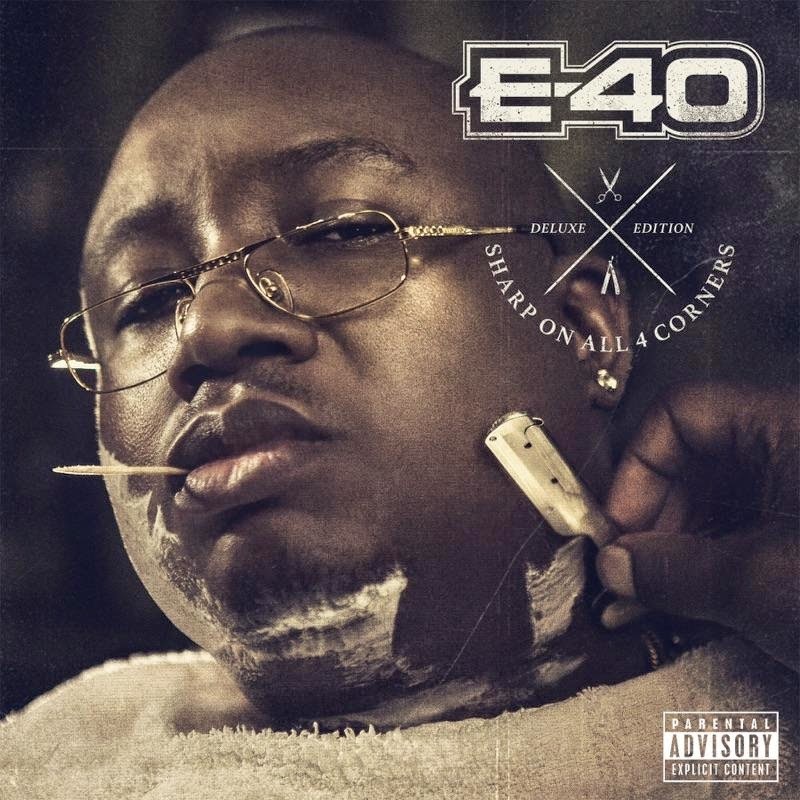 Home » e-40 , E40 , lil boosie , money sack » E-40 x Lil Boosie "Money Sack"
E-40 has been one of my favorite MCs since I first heard him on The Source's Hip-Hop Hits volume 2 back in the day. His longevity is beyond respectable. He's expanded into wine and other endeavors. But his new album This new track from his "Sharp On All Corners" album with the Lil Boosie "Money Sack" Slaps. His new album "Sharp On All Corners" (which also features collabs with T-Pain, Kid Ink, Too Short, Ty Dolla $, Ludacris, Kirko Bangz and more) features this new single with Lil Boosie "Money Sack".